Epic Games has released a list of audio improvements coming in patch 8.01. 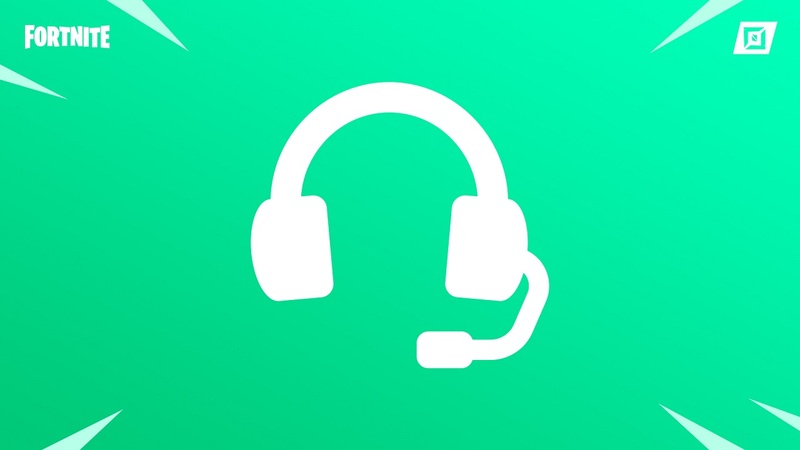 Fortnite’s technical sound designer, Seth Weedin, popped onto Reddit to tell players about the upcoming audio improvements heading to Fortnite in patch 8.01. Some of the changes have already rolled out in this week’s update 8.00, but you can check out Weedin’s full list of promised improvements below. Tightened up the sound, so it’s more of a BLaaam versus a BLAAAM. Helps mitigate scenarios where “that guy Hand Cannon’d a wall behind me and I didn’t hear it”. Prevents jarring footstep transitions between floors directly above or below. Should clear up some confusion. Footstep occlusion traces from the heads of enemies when they’re above or below. This helps mitigate scenarios where an enemy has line-of-sight on you but their footsteps still sound muffled/occluded. This only affects the umbrella open/close layers. Don’t worry, the steel drum riff volume is preserved. Switch players reporting that the Season 8 umbrella isn’t making the drum beat sound can also expect the issue to be fixed in update 8.01. Don’t forget to check out Season 8’s new skins as well as Fortnite’s map changes that appeared this week. The post Fortnite is getting a load of audio improvements in update 8.01 appeared first on VG247.